Cash Credit is also known as Working Capital. 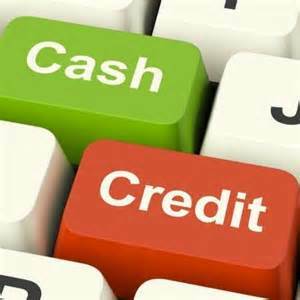 Cash Credit is a facility to withdraw the amount from the business account even though the account may not have enough credit balance. A. Loan up to Rs. 50 Lakhs - 15% . .